Son of King Oran Randall, Jr. and Mary Lillian Faulkner, Edgar Oran Randall was born on Feb. 14, 1955, in Franklin County, Georgia. 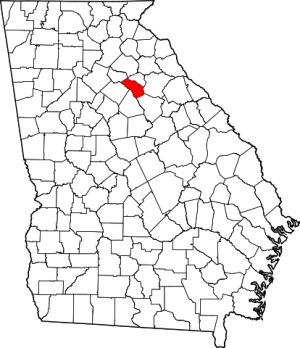 On February 5, 1977, Edgar (at age 21) married Ginger Adella Giles in Oconee County, Georgia. 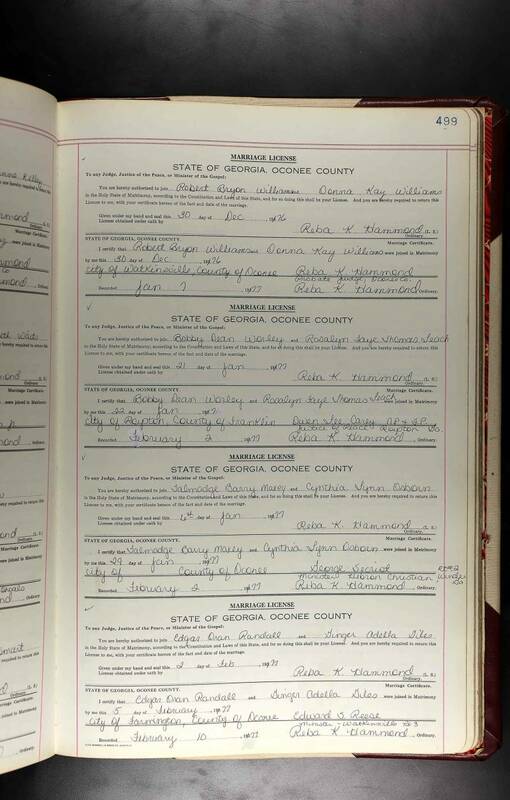 The marriage license & certificate for Edgar Oran Randall and Ginger Adella Giles is the bottom entry.